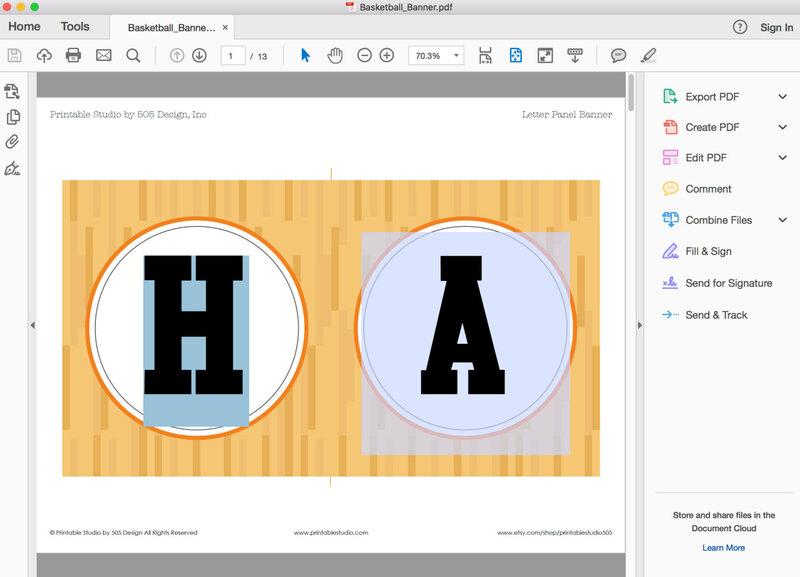 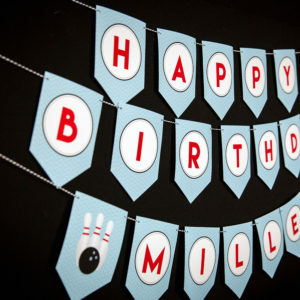 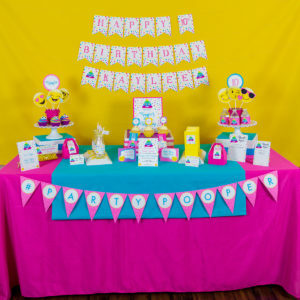 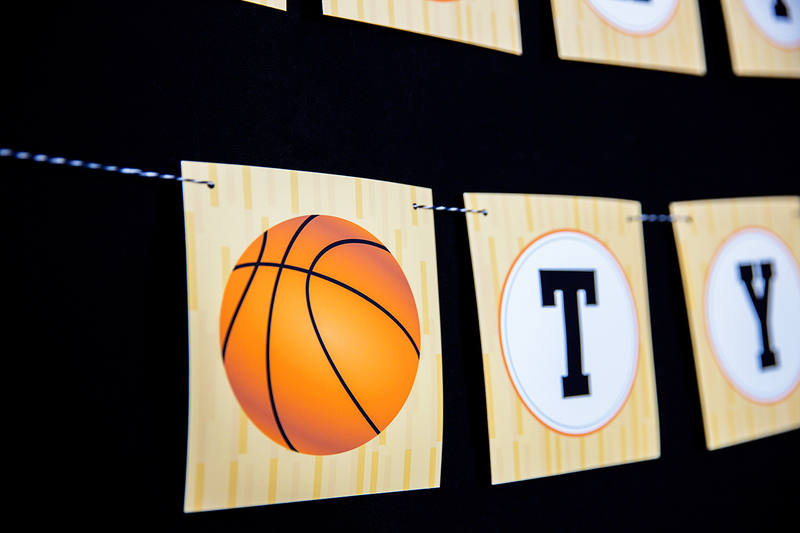 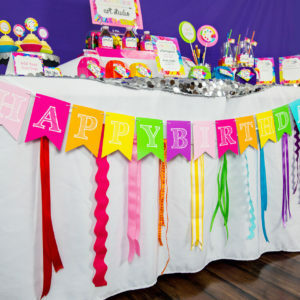 Score some points with our Printable Basketball Birthday Banner. Wood floor elements with black and orange basketball details will make your party a slam dunk party. 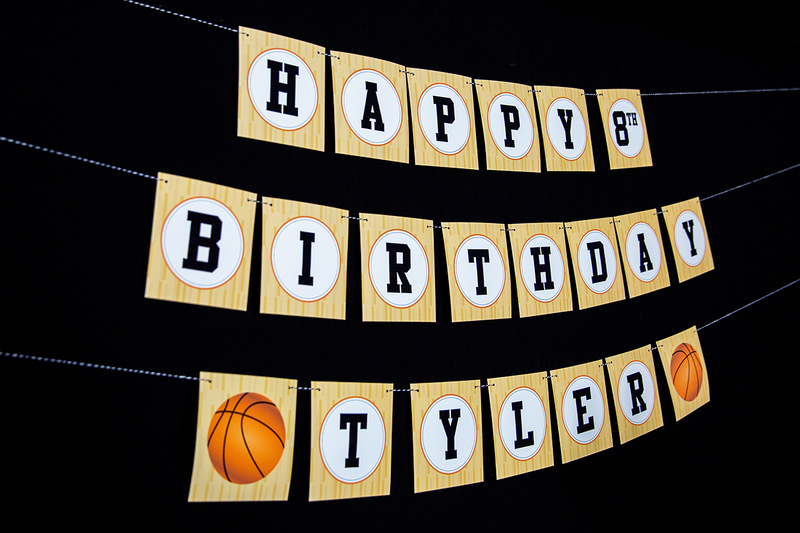 Printable Basketball Birthday Banner with wood floor detail, black and orange. 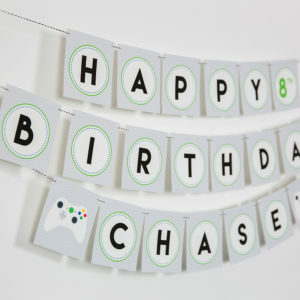 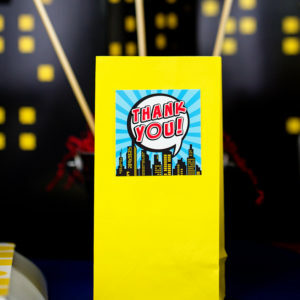 Like all of the items in our shop, this banner is an instant download digital files that you edit yourself using Adobe Reader.